Genesis Products says selecting and purchasing laminated products can be a lengthy, complex, and frustrating process. Here's how they can make it easier you, as told at their recent blog post. 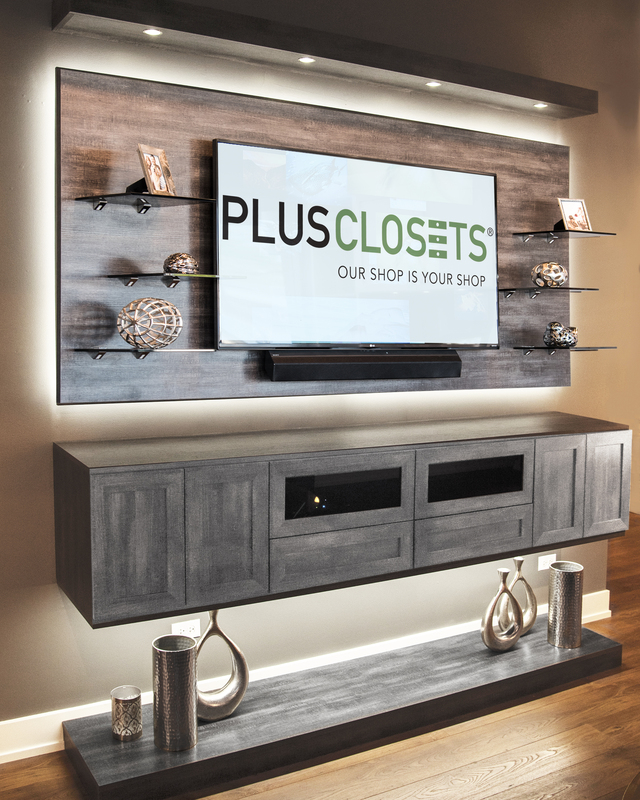 See them in Booth 425 at Cabinets & Closets Expo 2017, April 12-13 in Schaumburg, Illinois. There is a multitude of different products, materials, and processes to choose from, so getting the right mix can mean dealing with multiple suppliers. All the extra time and effort required adds expense as well, directly affecting your bottom line. There should be one supplier who can do it all. Fortunately, there is – Genesis Products. For more than a decade, Genesis Products has been supplying customers with a full line of laminated products at competitive prices. They work closely with the leading producers of adhesives, surfaces, and substrates to purchase the best quality materials available in volume. That means Genesis Products can supply customers with a full range of materials, surface options, panel processing, films, and finishes – all from one convenient source. If a supplier doesn’t have the materials and equipment necessary to do the job, it can result in delays and added expenses. That’s why Genesis Products works closely with its customers so all required materials and processes are available on time and at competitive prices. Genesis Products manages each project from beginning to end. Because it can easily add additional capacity at a fixed cost, there’s no additional charges due to overtime or equipment investment. Panel Processing: Genesis Products is an expert in yield maximization and program optimization with a proven history of delivering quality products on demand. Available options include straight-line or contour edge banding, CNC processing, panel saw/cut-to-size, routing, drilling, miter folding and sanding. 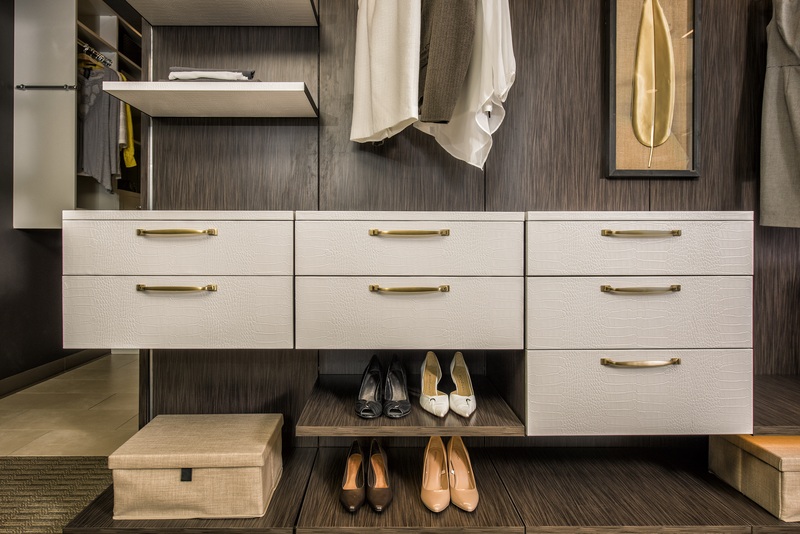 Substrate: Genesis Products has a full line of options including particle board, MDF, softwood plywood, hardwood plywood, lauan, plastic, foam, metal, thermofused melamine, and non-woven composite panels. 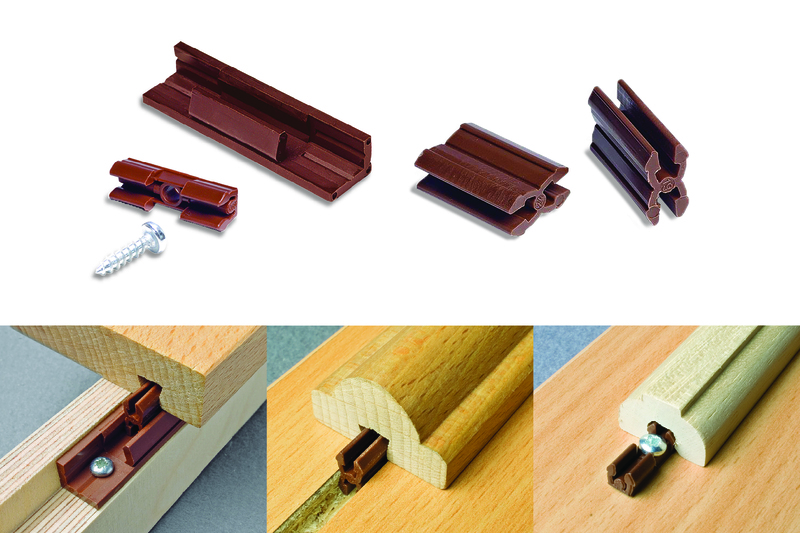 Lamination: Genesis Products has dedicated lamination lines for both hot and cold glue application to meet any lamination requirement. Surfaces Options: Genesis Products offers thin vinyl, thick industrial vinyl, papers, HPL, High-gloss acrylic, sheet metal, polypropylene, and polyethylene. 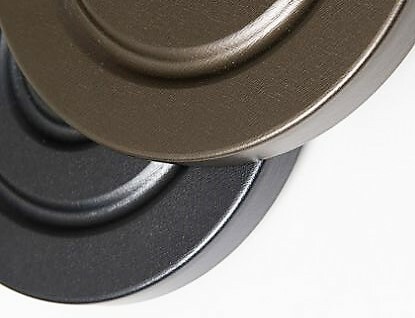 Films and Finishes: From the everyday to the truly unique, Genesis Products offers an extensive line of films and finishes. It is the exclusive distributor of Senosan ultra high-gloss acrylic surface. The High Gloss Acrylic Series is popular in Europe and is perfect for modern furniture, appliances, cabinetry, and store fixtures. Soft Touch Films add texture and softness to a variety of surfaces, providing comfort and elegance without the expense and weight of other surface coverings. Poly-Bead Flooring: Poly-Bead 5-Bar HDPE panels are factory-laminated on one or both sides. These easy-to-install panels are resistant to chemicals, moisture, mold, and abrasion, and their skid-resistance and durability make them perfect for cargo flooring. You could contact multiple suppliers to find the right materials, processes, and equipment for your laminated products. But why go through the hassle and expense when Genesis Products has it all? Genesis Products has partnered with multiple sources to provide you with everything you need to get the perfect finish. When it comes to laminated panels, Genesis Products goes beyond the basics, offering customers complete supply chain management including materials sourcing, warehousing, production, and distribution. 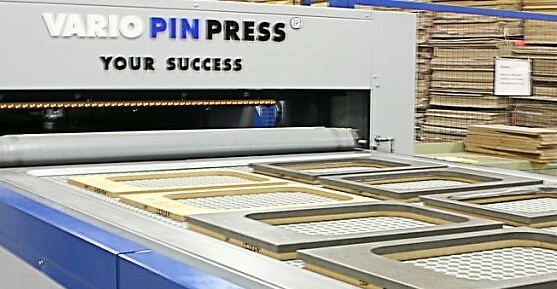 To learn more about Genesis Products and its full line of laminated products, visit genesisproductsinc.com today.